The BALKAN FILM MARKET brought together audio-visual professionals from European and the Balkan countries to share stories, foster professional relationships and strengthen marketing efforts of local productions.The ultimate goal of the BFM is to boost co-production and distribution into this diverse region rich with untapped potential. ique event standing on three main pillars: Education, Development and Collaboration. 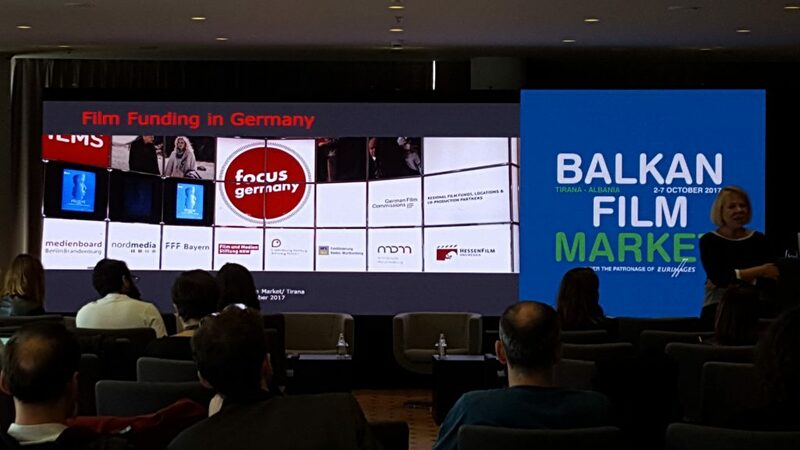 An elaborate set of panels targeting youth, gender, technology and coproduction with Europe, combined with several networking events, will open numerous windows of opportunity for Balkan filmmakers to get informed, promote and attract funding for their upcoming projects as well as explore sales and distribution possibilities in this prime regional market.The BFM presented a variety of educational alternatives, workshops and master classes. Panel discussions explored the multiple educational opportunities, institutions and facilities in the region. 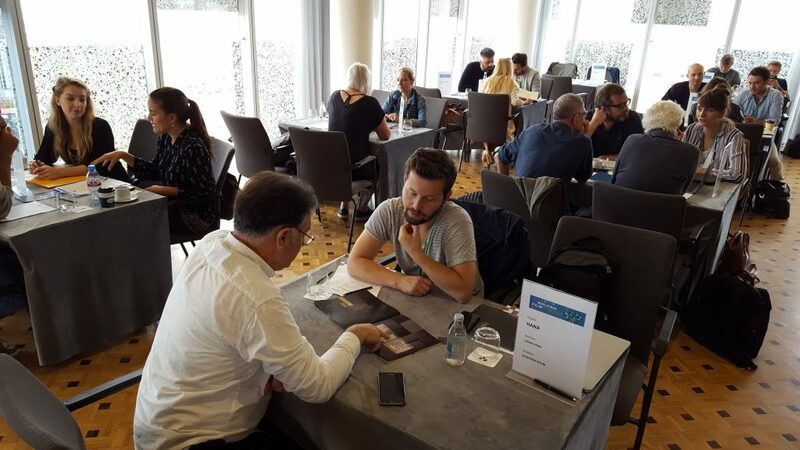 A line-up of leading European talent, heads of audio-visual institutions, producers, deal makers and distributors attended this event. 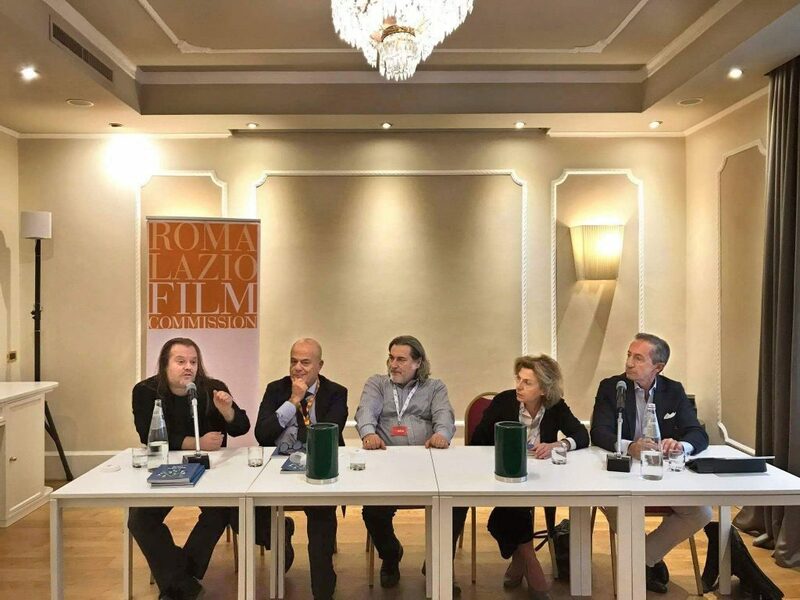 The BFM was organized in collaboration with the Albanian National Center of Cinematography, Creative Europe Desk Albania, and EURIMAGES. 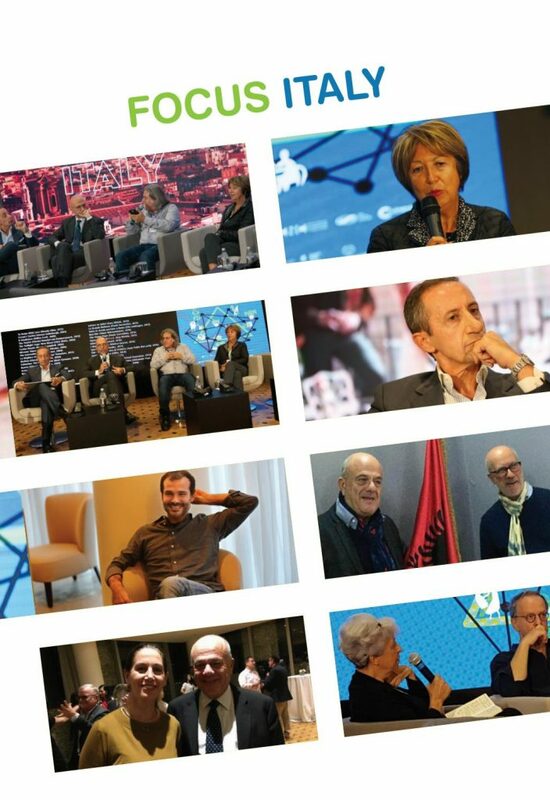 The BALKAN FILM MARKET is made possible with generous support of the Ministry of Culture of Albania and MiBACT – the Italian Cultural Ministry’s Directorate of Cinema. Beyond good food, striking scenery and ancient ruins, the Balkan peninsula, surrounded by east and west, has often become the battleground of clashing civilizations. Ravaged by conflict since the beginning of time, it’s only natural that our region would produce intense drama. Oftentimes the best Balkan filmmakers have scrupulously channeled this collective energy into breathtaking dramatic films which have crossed many borders and cultural boundaries, achieving a lasting impact on European cinema. 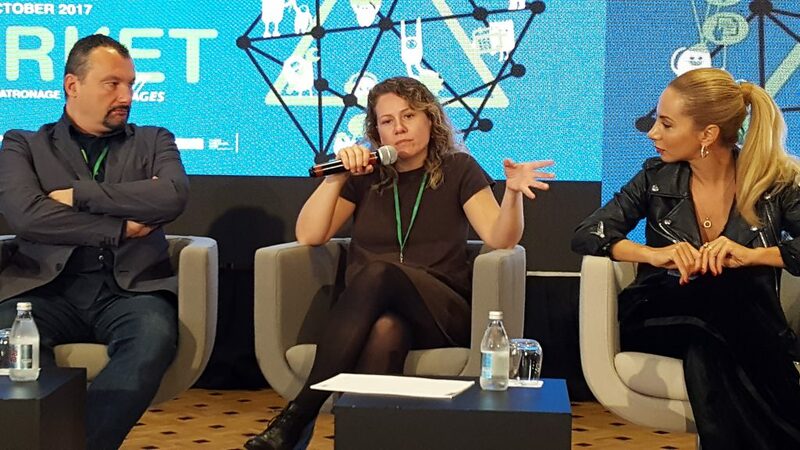 In the most recent era of political and technological transformation, we are in the right time and the right place to join forces and carry on such an artistic mission. 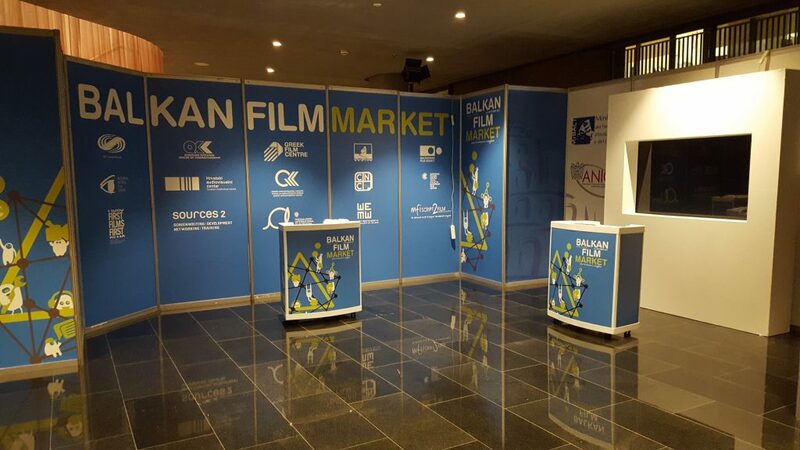 The Balkan Film Market, lays out the groundwork for a platform where regional filmmakers can join in, share and prosper. This is just a start. Yet with a contribution from each one of us, it can flourish into an astonishing and memorable body of lm masterpieces. I believe we can rebrand our region from what was once known as a Europe’s powder keg into an eruption of compelling stories, filled with the authentic drama of human survival. Time and time again, history shows that our region has managed to emerge from the ashes of the past, and blossom into an era of arts and culture, paving the way for the rest of Europe to follow our lead. I only hope we can catch the fair winds of our present time and carry on together. 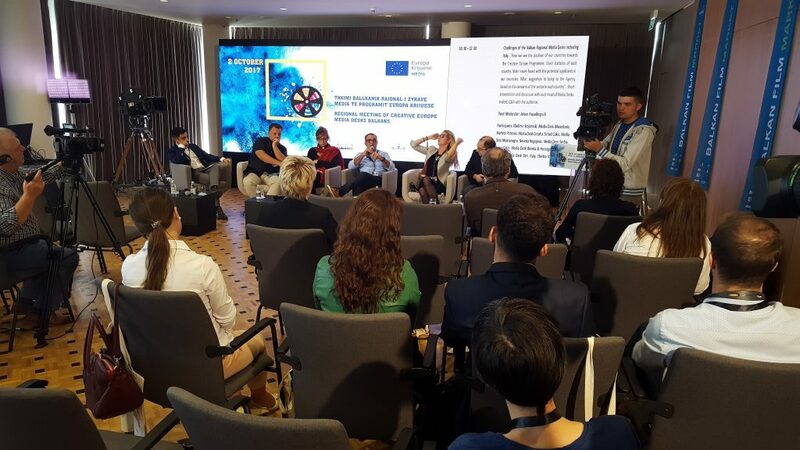 I personally believe that the Western Balkans are a diamond in Europe – a myriad of cultural treasures, languages and traditions that have often provoked emotional clashes and high drama, drama that has often resulted in great filmmaking. From an institutional point of view, we face a rather interesting reality. If we view each country separately, we get a fragmented picture with serious political obstacles preventing cooperation. However, it is the minority lm co-productions that have provided a unique opportunity, allowing each of our countries to push forward and build a considerable Western Balkan support network. 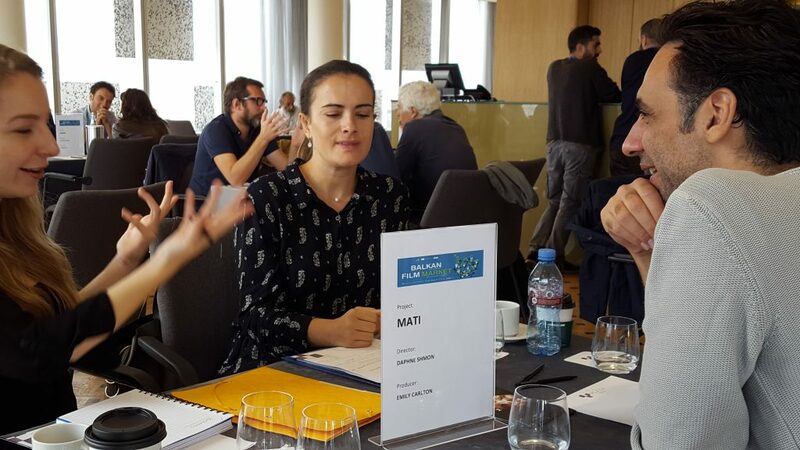 The Balkan Film Market has been conceived as a platform in service to this mission, beneficial to everyone, where every initiative is welcomed since it enriches the cooperation framework. 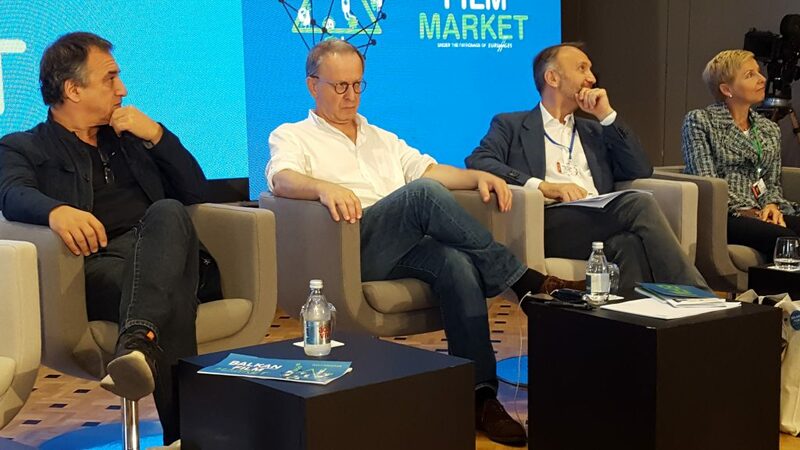 There is space for competition among our countries only when it comes to making an ideal needed to further develop our cinema especially when it comes to creating favorable conditions for European productions targeting the Balkans. The image of our countries will only bene t from such collective initiatives. a dynamic and ambitious industry. 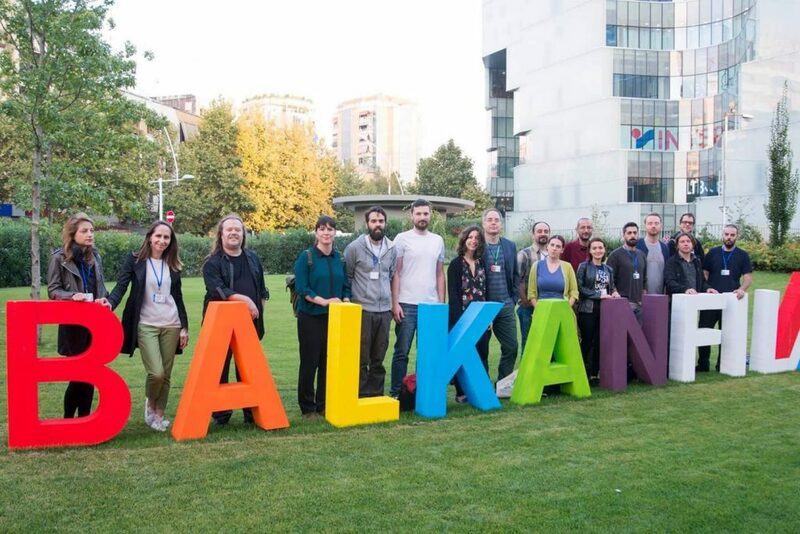 and regional workshops are helping to build a much needed professional infrastructure for Balkan lmmakers.Yet as we gradually advance with our engagement to the European level, much still remains to be done to better coordinate and facilitate the cooperation between our countries. 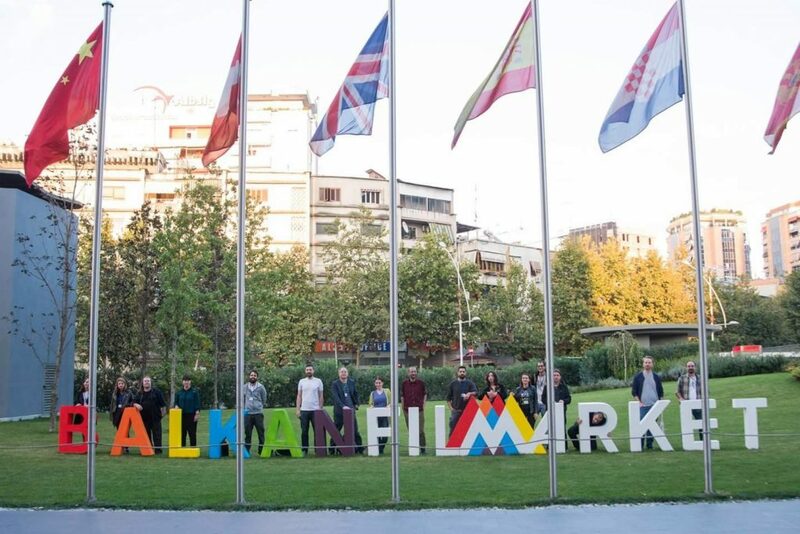 As a result of the perpetual need for cooperation, the idea of the BALKAN FILM MARKET was born. 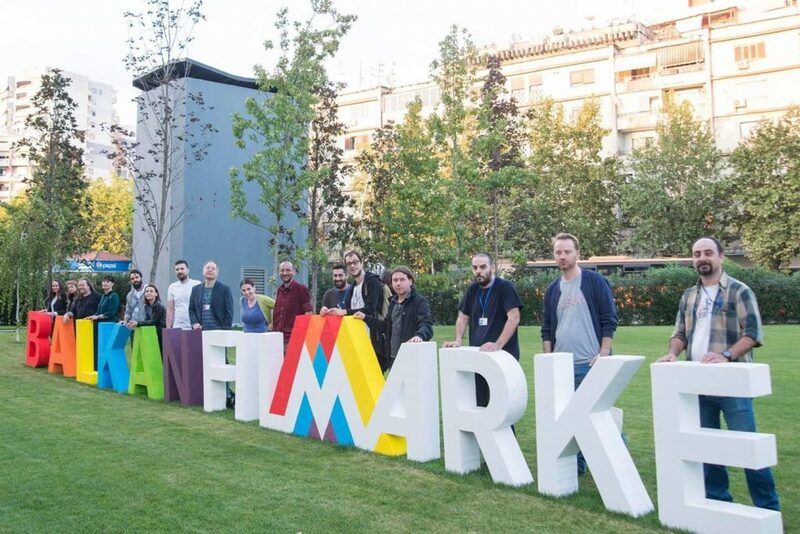 Conceived and designed as an open platform for promotion and financing of co-productions, the BALKAN FILM MARKET provides an opportunity for all public or private entities that optimistically look ahead to a brighter future in the Balkan lm industry. Perhaps the best contribution required for the success of the Balkan Film Market is simply to make it your own. 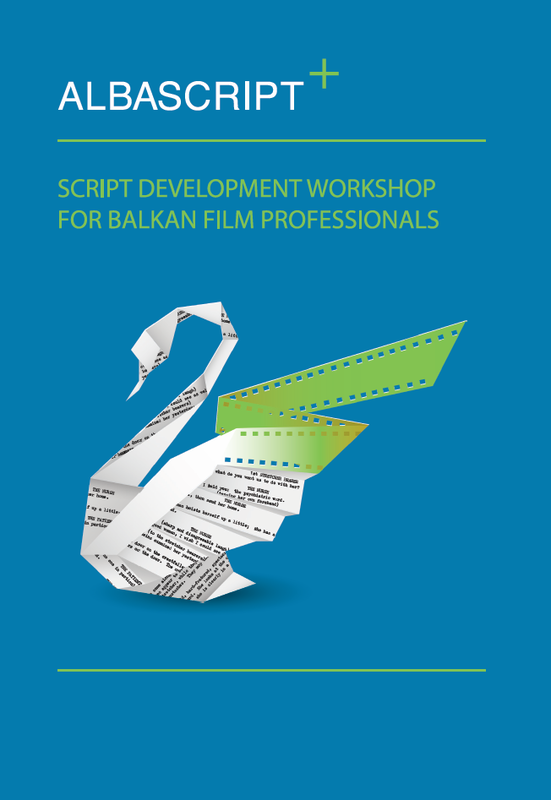 Based on the success of our local ALBASCRIPT 2016 workshop, the newly expanded ALBASCRIPT PLUS opens to include narrative features and shorts from filmmaking talents residing in the Balkan region. 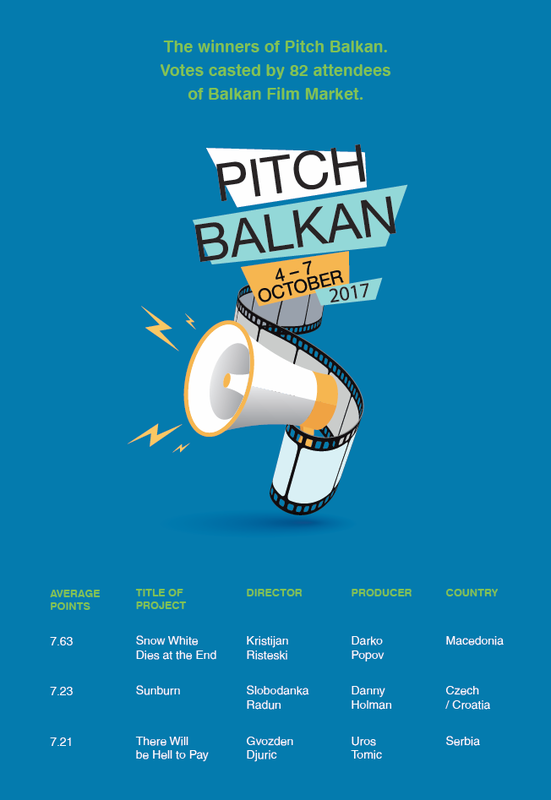 PITCH BALKAN is a major event that gives filmmakers a chance to present partly financed projects with a wider Balkan relevance to industry professionals. 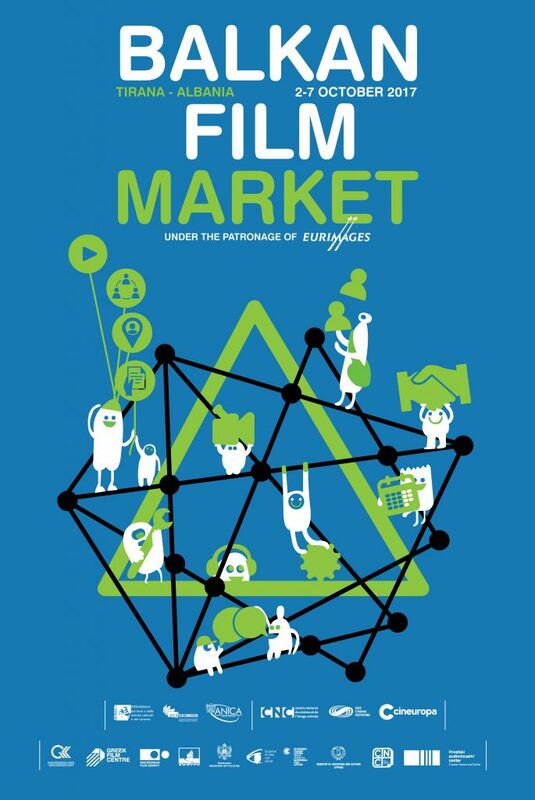 A line-up of leading European talent, heads of audio-visual institutions, producers, deal makers and distributors have confirmed their attendance to this event.